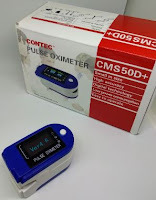 Home health medical review What makes the Contec CMS50D+ so special? What makes the Contec CMS50D+ so special? 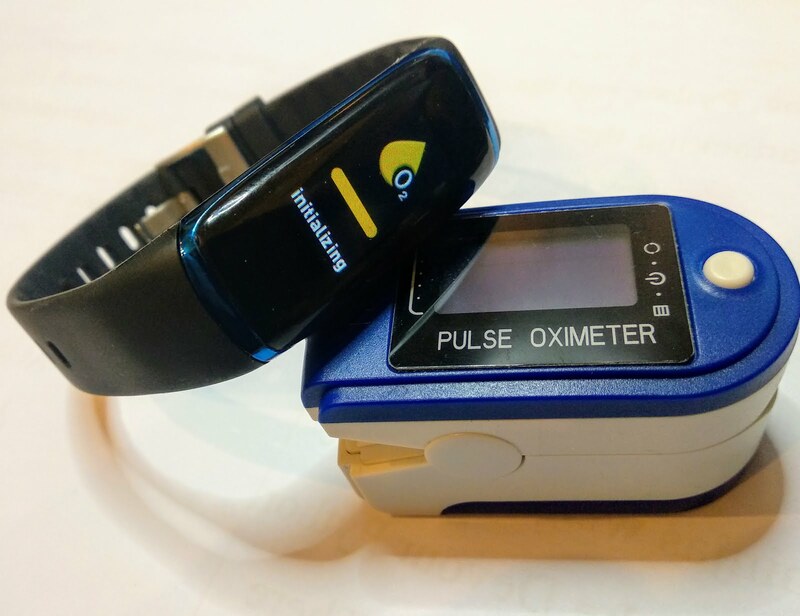 The CMS50D+ is a pulse oximeter with qualities essential for the detection of sleep apnea and the ongoing monitoring whenever the condition has been already medically confirmed. 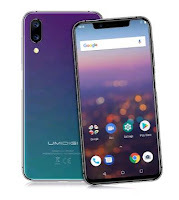 Some particularities not available in most devices of that size make this particular model unique. 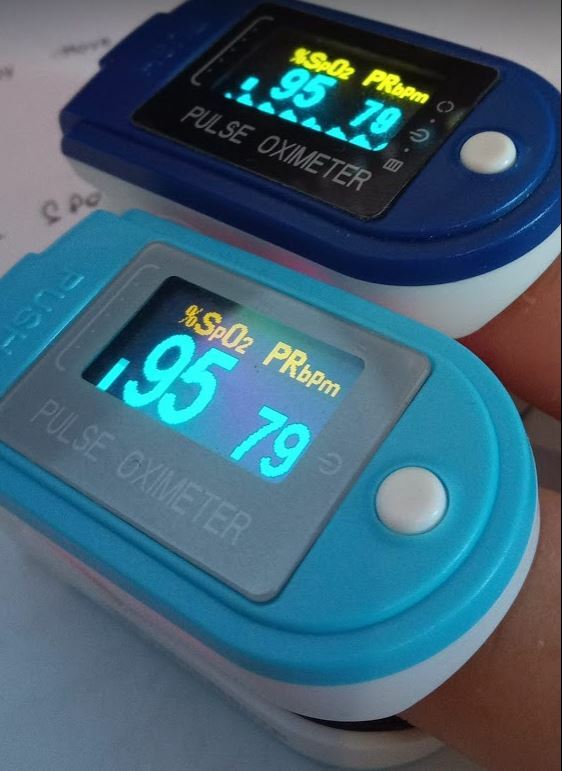 Monitoring the oxygen saturation level in the blood (SpO2) can be important even for healthy people, e.g. 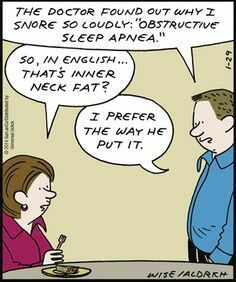 during physical activities in high altitude, but it is particularly valuable when you have, or suspect you might have, sleep apnea. The best way to find out for sure implies a short stay in a "sleep clinic" where they'll stick and plug all sort of sensors on you... and then tell you to have a good night sleep. 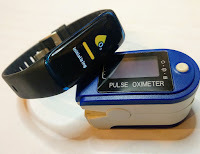 However, if you don't feel ready for this and need further motivation to take your health into your own hands, an oximeter with recording function is a first step to take. 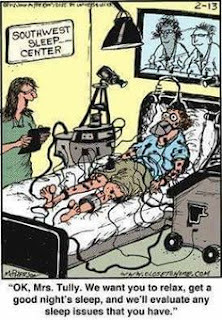 While not as complete as a sleep study, it will tell you how bad you struggle to breath during your sleep. 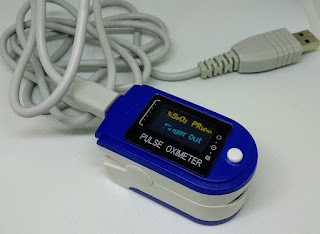 First: It's the cheapest oximetry recorder capable of exporting reports in a particular file format (linked to my second reason further down), via its companion PC software, SpO2 Assistant. The price starts around 30€/35$ on eBay. 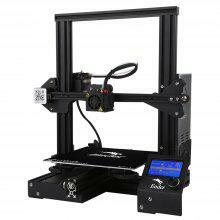 Devices with similar function cost at least the double (CMS50E, CMS50F CMS50I, CMS50K,...), although they're worth considering for regular use. 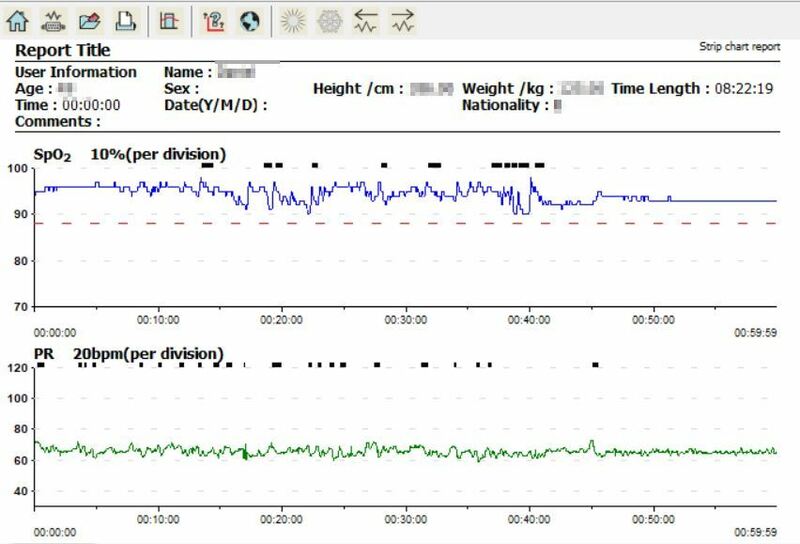 The .spo2 file format generated by the SpO2 Assistant software can be read by another great free software called SleepyHead. 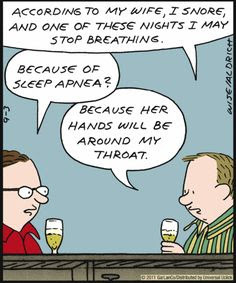 SleepyHead is well known of sleep-apneists (sounds more sport-y like that) community. Most of us, convicted obstructive snorers, are subscribed a Continuous Positive Airway Pressure device (CPAP for the friends) assorted with an jet fighter pilot mask. 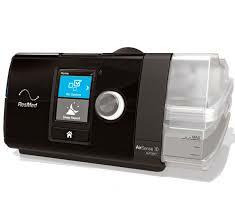 Modern CPAP devices produce monitoring data for the physician review. The patient is generally not considered worthy of anything but an over-simplified summary. 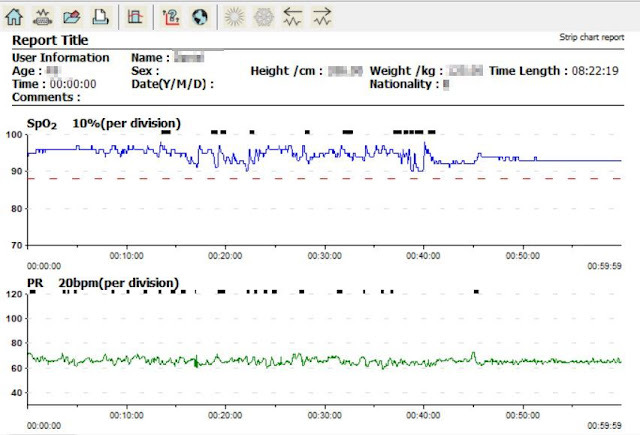 In addition to decoding the data from the most popular CPAP into a readable report, it can also read the .spo2 file format and merge blood oxygen saturation and heart rate data into a the already detailed CPAP report! So, the CMS50D+ is not only very useful to detect potential sleep apnea, but it remains useful whenever this condition is confirmed and a treatment started. The cable provided is special: not exactly your average USB cable, it's in fact a USB-Serial CP2102, very similar to what I used to unbrick my first IP camera! You can only transfer data with that one. Don't loose it. 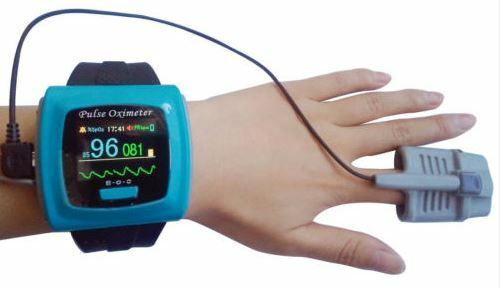 SpO2 Health watches: Many health watches include the oximetry function. If they were accurate, it would be a far more convenient way than keep a sensor at your finger all night! Unfortunately, the models I've tried so far are not convincing. I'll publish some reviews in the next few days. It seems that the wrist is not the ideal location for measuring the oxygen saturation with the best places remaining the fingers and the ears. That's probably why the FDA approved oximeter-watches, such as the CMS50K (Contec again) uses finger probes only. Just ordered one from aliexpress. Can it measure perfusion index (PI)? 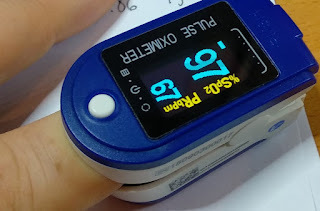 On oximeter display or trough the software? 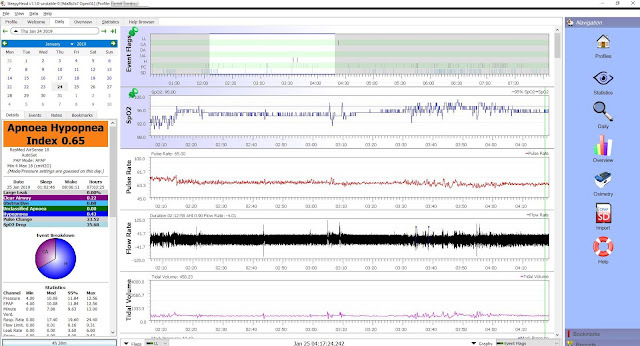 Hi, no it does not records perfusion index / pulse strength.